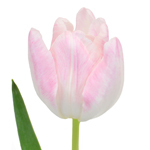 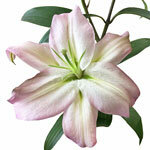 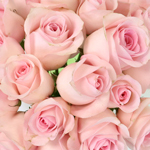 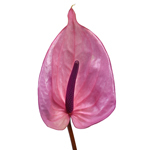 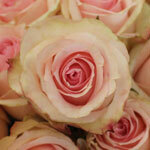 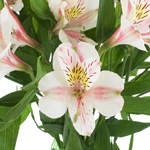 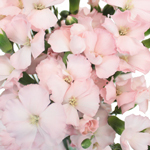 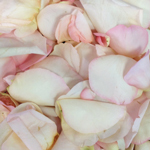 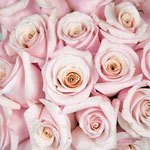 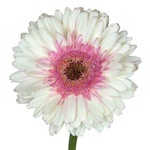 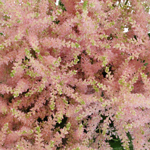 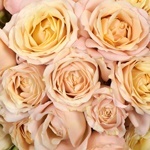 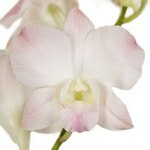 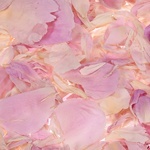 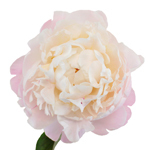 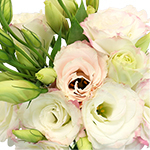 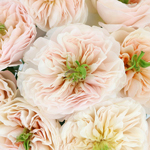 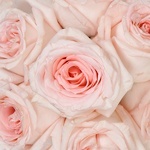 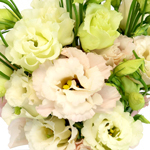 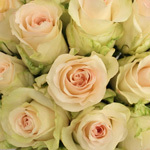 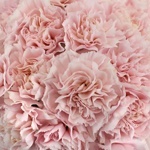 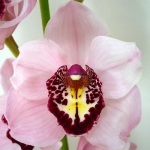 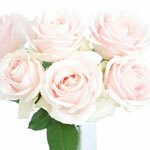 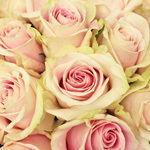 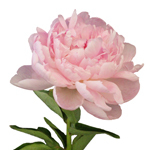 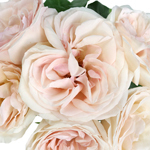 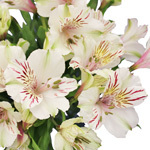 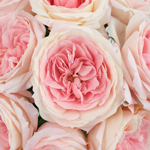 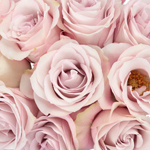 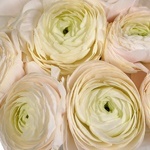 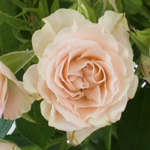 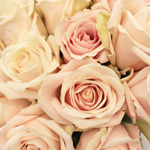 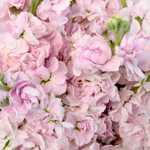 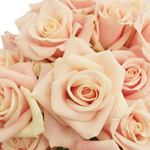 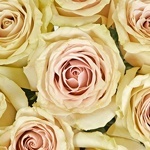 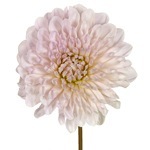 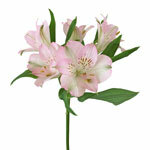 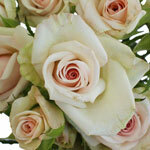 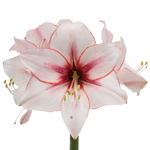 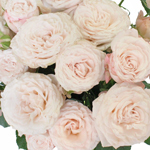 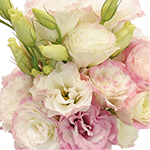 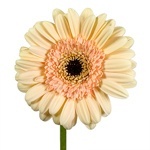 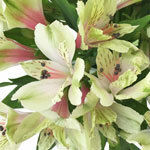 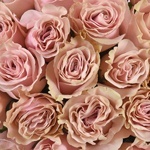 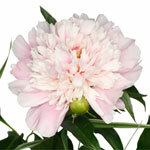 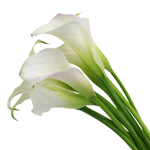 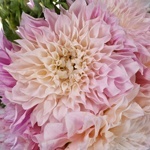 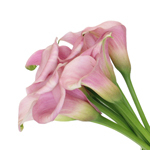 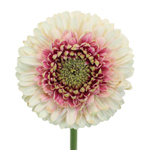 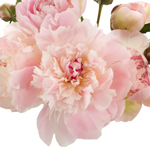 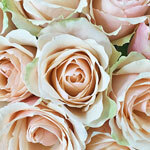 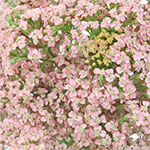 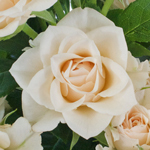 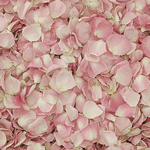 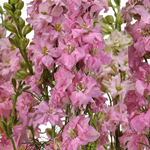 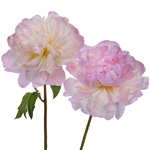 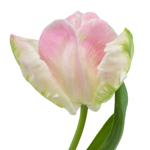 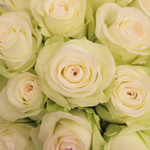 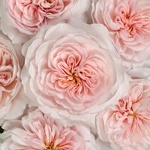 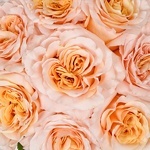 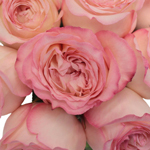 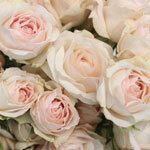 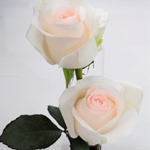 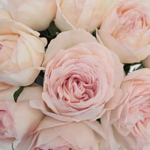 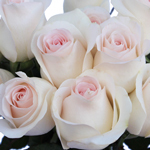 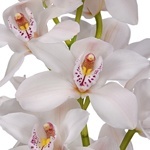 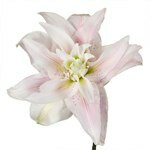 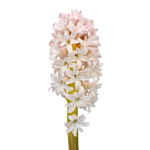 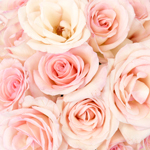 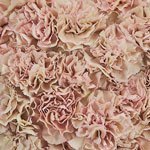 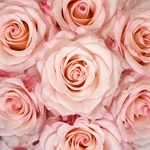 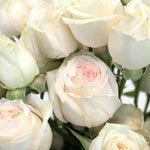 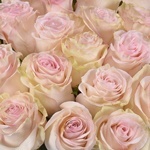 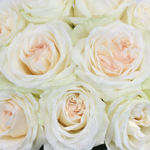 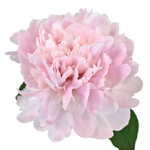 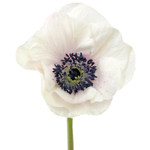 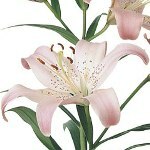 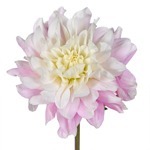 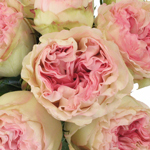 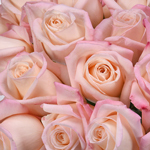 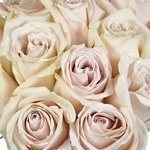 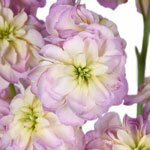 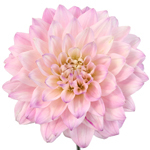 Shop for Blush Pink flowers at FiftyFlowers! 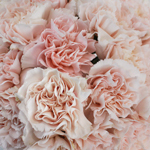 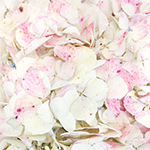 This ultra feminine shade of pale pink is perfect for any bridal look. 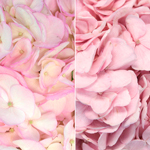 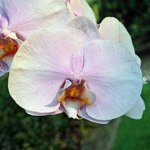 Pair it with Lavender and Sage Green for a sweet pastel look, or Burgundy and Ivory for a rich, romantic feel!